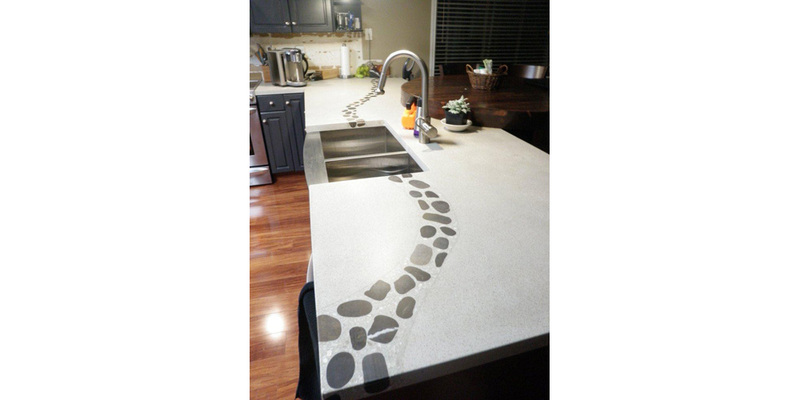 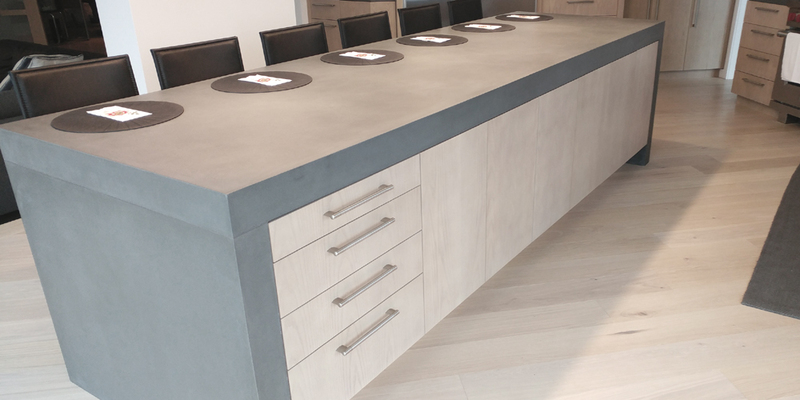 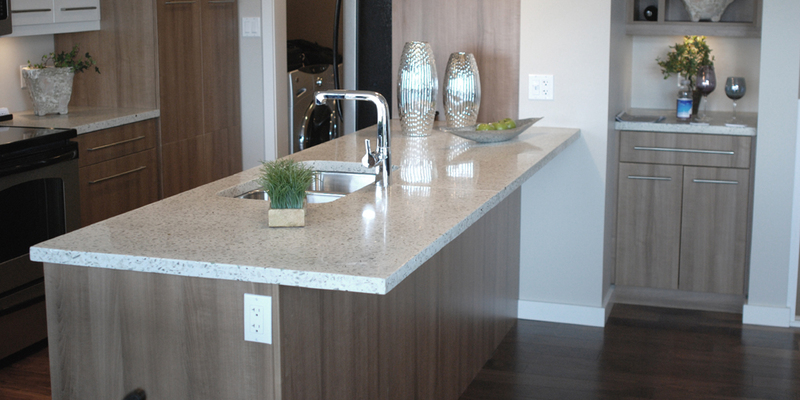 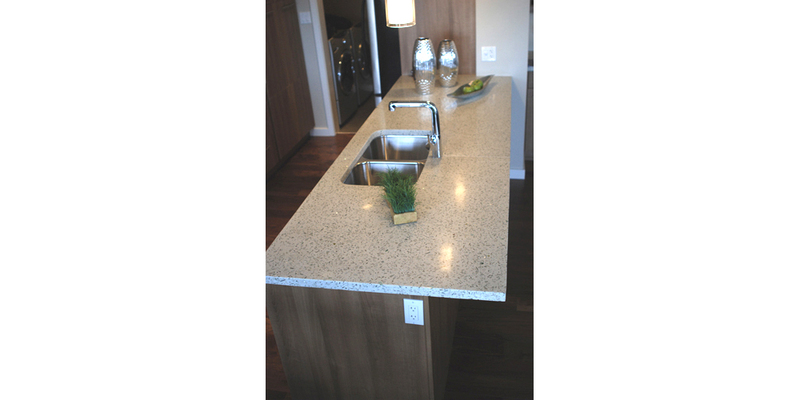 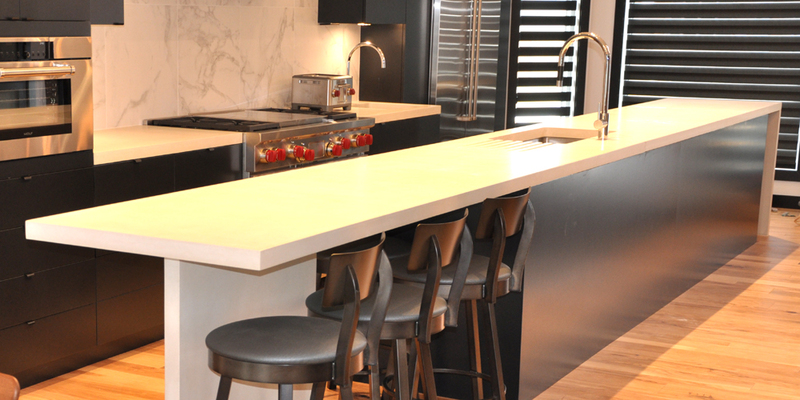 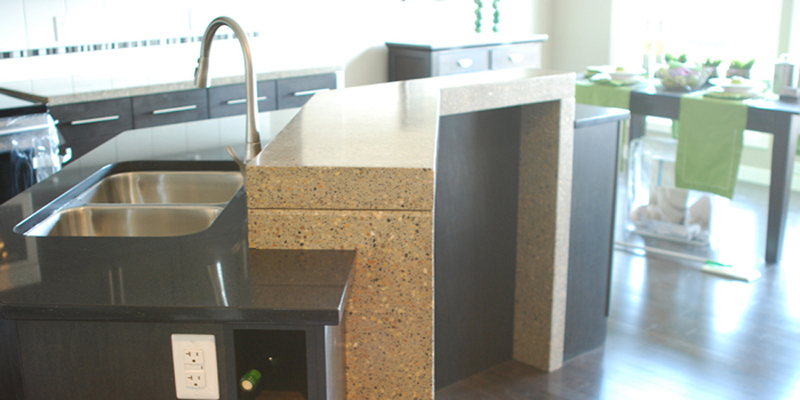 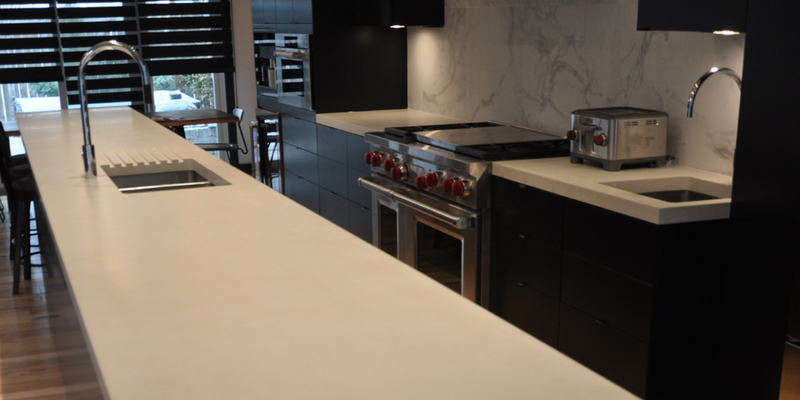 Our concrete countertops are like art made for your cabinets. 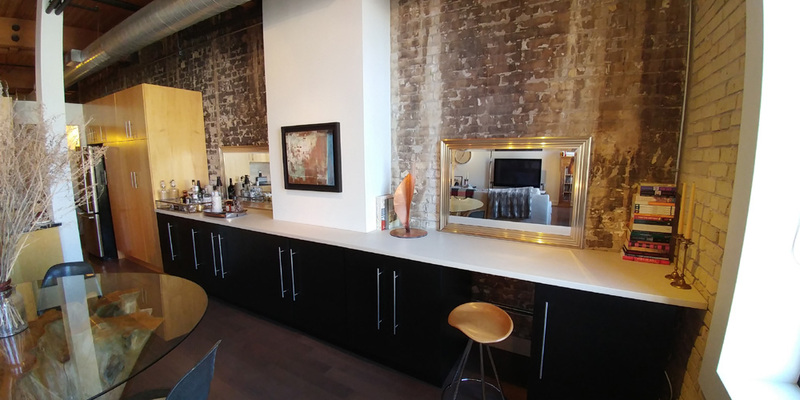 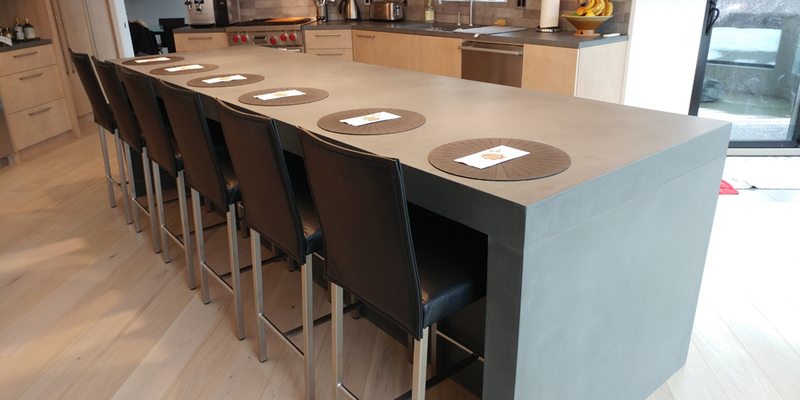 Whether you’re designing a space from modern to rustic or anything in between, concrete countertops will complement your design and create the kitchen you’ve always dreamed of. 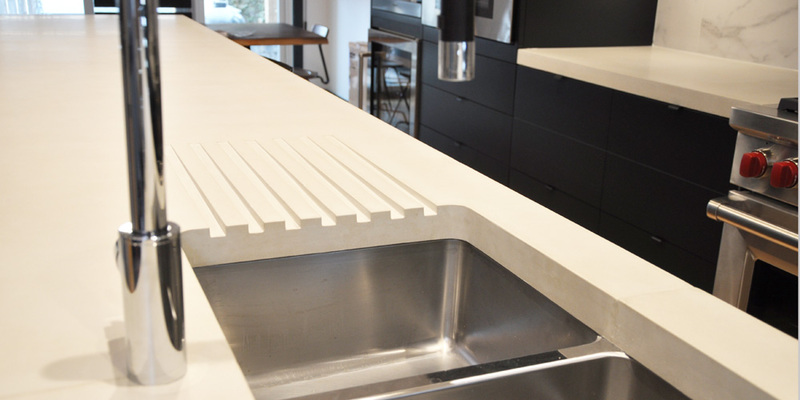 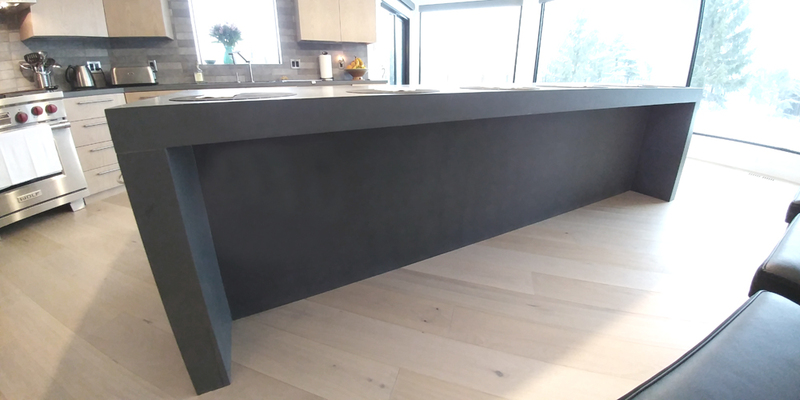 In many kitchen designs, our unique lightweight construction allows us to fabricate large concrete countertops without seams so they will fit your kitchen perfectly.